Purple Comedy's Brighton Fringe night comes with a very special headliner: the multi-award winning, tipped-for-the-top MAISIE ADAM. 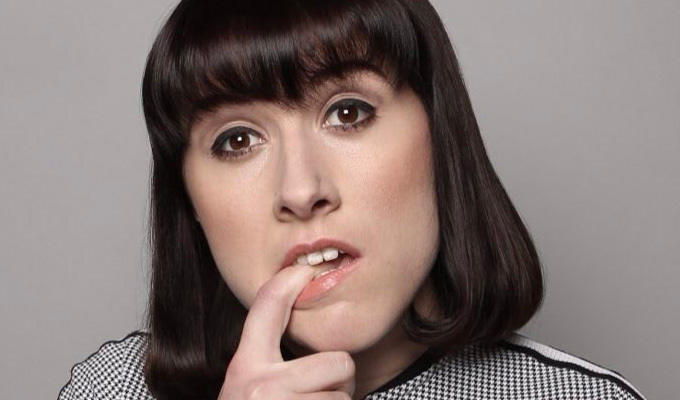 Yorkshire-born, Brighton-based Maisie won the Amused Moose Comedy Award in 2018 and So You Think You're Funny in 2017 and was best new comedy nominee at the Edinburgh Fringe last year. "Inevitably she’ll be compared to a young, female Peter Kay." Doors open at 7:30 pm and the show starts at 8:00 pm. Tickets only £4 advance online or £5 on door on the night subject to availability.